Also some people have been spamming the entries so rest assured if you spam I will disqualify you. I also got an email from Kate this morning to say that I won her giveaway yay! I'm so excited to receive these amazing prizes :3 thank you Kate! If anyone in the Perth area feels like being overloaded with cute, the Perth Zoo has baby meerkats right now and they are the a big bag of awww! I spend a good amount of time on Wednesday oohing and aahing over them rolling around and digging in their little tunnels. He's a picture! The rainbow EOTD is so pretty. :D Congrats on winning the giveaway! 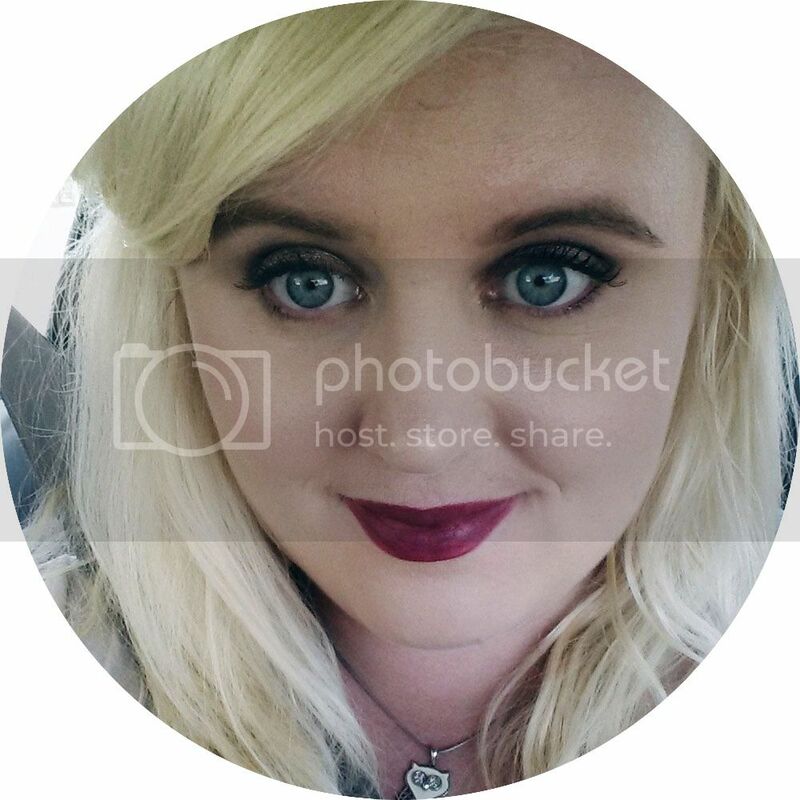 I love this EOTD - it's amazing! Congratulations on winning the giveaway, those prizes are just awesome! I know, Kate is so generous! The EOTD is gorgeous! It looks so good on you. And the meerkats are so cute! I wish I was in Perth! Thanks for entering :D I will definately post some! The eye make-up looks amazing! I wish I was more talented when it came to eye shadow. Congrats on the giveaway win and I think I may have to go check out those babies very soon! The rainbow is so gorgeous! I've never seen anything quite like it before :) And congrats on winning a giveaway, that is really exciting!! Wowsa, that eyeshadow look is unreal! I'll pop your prize in the post first thing tomorrow! Lovely rainbow eyes :) the zoo sounds like it was a lot of fun! The rainbow eyes are so pretty! 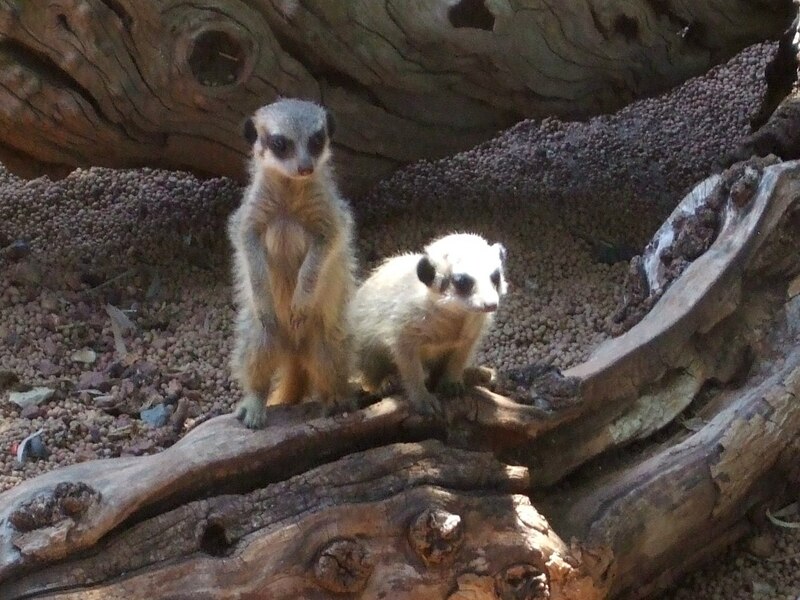 Haha those meercats are so cute, funnily enough I'm going to the zoo next weekend for my work Christmas party. I'll be checking them out for sure!! I enjoy reading your reviews the most.. you always explain things in details and I like the way you write your reviews..
the eye make up looks amazing! Love your EOTD! You're so amazingly talented, I'm jealous! Those eyes of the day are stunning! I love them! Congrats on your win, that's such exciting news! I adore the baby meerkats! Will have to stop by the zoo when we are next down =D.